HomeAvoiding a ‘Nightmare’ Walsall tenancy! 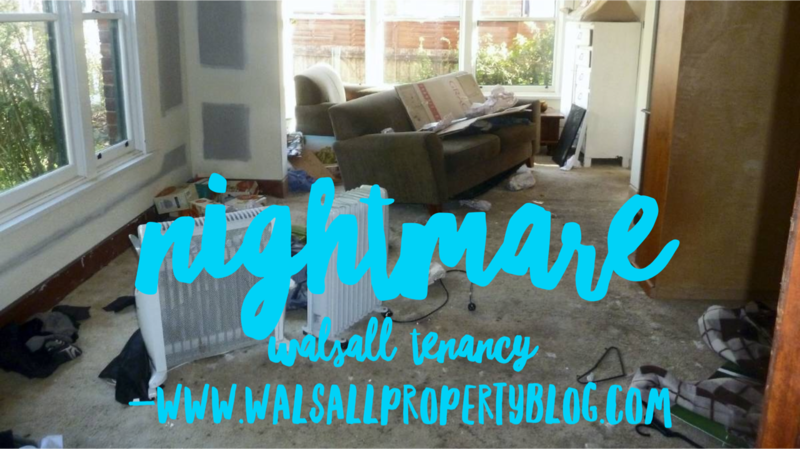 Avoiding a ‘Nightmare’ Walsall tenancy! 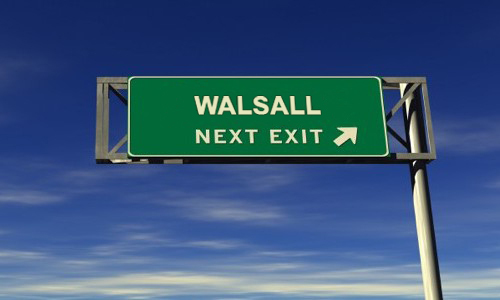 Avoiding a ‘Nightmare_ Walsall tenancy! My neighbour came to see me the other day. I’m old fashioned like that…Yes, I talk to my neighbours! He knows I work in Property Management so thought he would pick my brains on a tenancy that has gone ‘awry’ for him. If there is one thing that all landlords dread, it’s the ‘tenants from hell’! Whilst the vast majority of tenants cause no problems and will treat your property with respect it is an inherent risk of being a landlord. However, there are ways to minimise the likelihood of nightmare tenants becoming your tenants! This really is where you need to put the work in! Make sure you follow up on references and speak to all previous landlords where possible. Verify income details and make sure you meet with the prospective tenants more than once, preferably at their place. If their current home is clean, tidy and well kept; the indications are good that they will look after your place too. You can’t expect tenants to follow rules that they are not aware of! A comprehensive tenancy agreement sets out obligations and responsibilities for both the landlord and tenant so they both know exactly where they stand. It should state clearly when the rent is to be paid, who is responsible for what when it comes to maintenance and repairs, and what the consequences will be for breaching the agreement, such as fees for not paying the rent on time and withholding of security deposit. 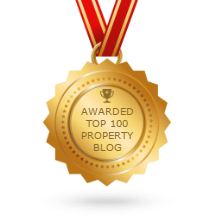 Treat being a landlord as the business it is, even if you only do it ‘on the side’. If you let a tenant get away with paying the rent late, for example, you will give the impression that this is okay and they can just pay the rent whenever. However, if late payment fees are charged, they will be more likely to make sure they pay on time. Always communicate with your tenant in writing and keep a record of everything. This will become useful should you need to go down the route of eviction. Landlord insurance is there to protect you and has been designed to cover scenarios where normal household insurance won’t. If you are faced with a nightmare tenant, the right insurance policy could cover things like damage to the property, non-payment and even legal costs. If, despite doing your best, you unfortunately end up with the tenant from hell, you don’t have to put up with it. 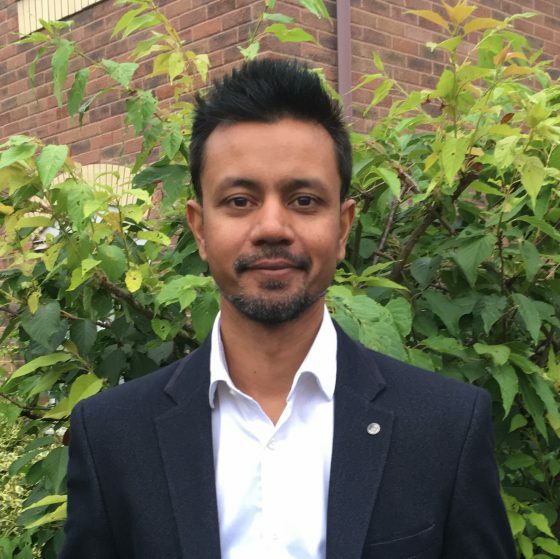 In this scenario it is best to seek professional advice as it can be a long, stressful and expensive process if the correct procedures are not adhered to. If you have a tenancy that has turned ‘lopsided’ and need assistance/ advice then get in touch.